Lightech – purveyors of exceptionally nice aftermarket parts – have appointed MOTO.GB as their official UK distributor, which means you can now get hold of their stunning range of over 7,000 aftermarket parts with near-effortless ease. Lightech is Italy’s premiere manufacturer of specialist parts, and is the choice of of World SBK and GP champions including Leon Haslam, Troy Bayliss, Michel Fabrizio, Tony Elias, Carlos Checa, Casey Stoner..to name just a few. Take a look around any of the race paddocks and you’ll see Lightech with many top teams – Althea Honda, Tech 3 Yamaha, Honda Gresini, Ducati Corse, BE1 Triumph etc. We like it rather a lot too, and you’ll see plenty on test on our longtermers throughout 2010. The current Lightech catalogue contains over 7,000 parts from ergal nuts and bolts up to lightweight aluminium wheel racks, Lightech’s patented ‘TrackSystem’ rear sets, lightweight chain adjusters, magnesium and ergal brake & clutch levers, quick release fuel caps, frame sliders, paddock stands, carbon fibre mirrors and much more. 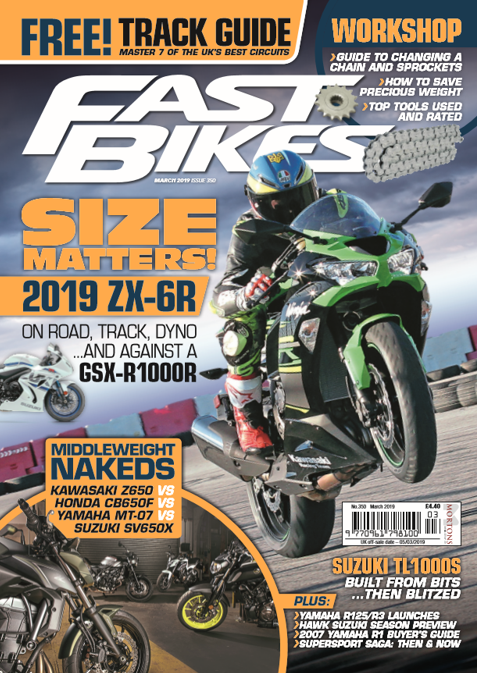 They don’t hang about either, and there’s already lots of parts for BMW’s S 1000 RR, the 2010 Yamaha R6, 2010 Kawasaki ZX-6R, Aprilia’s RSV4, and the Ducati Streetfighter. For more information contact: MOTO.GB DISTRIBUTION on 0845 094 1934, visit them online at MOTO.GB. Next Post:Fast Bikes Trackday – BOOK NOW!